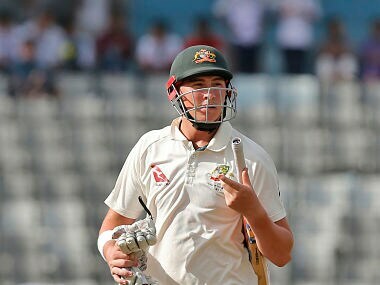 "I'm delighted to have the opportunity to play alongside some very experienced players and the exciting young talent that is coming through at Taunton," said Matt Renshaw. 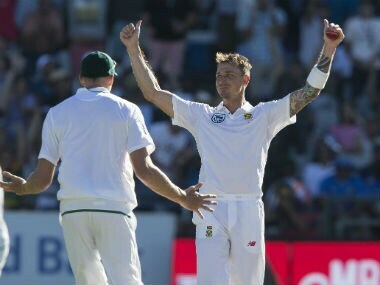 Dale Steyn said on Sunday that he was close to full fitness after missing the series against Australia following his latest setback, a heel injury suffered in the first Test against India in January. 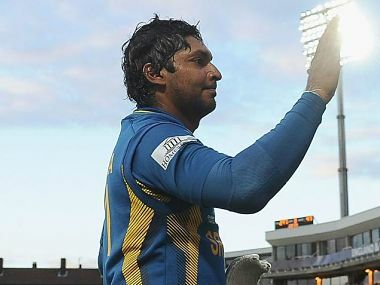 Former Sri Lanka captain Kumar Sangakkara says he is retiring from first-class cricket at the perfect time after a remarkable English county championship season with Surrey. 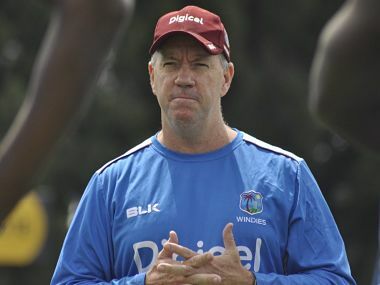 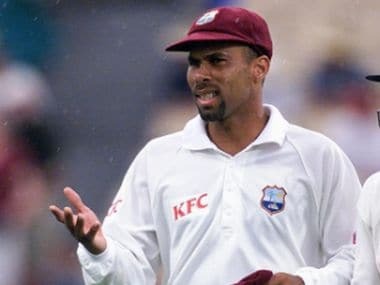 West Indies turned to former batsman Jimmy Adams to help rebuild the side as he was named their new director of cricket after signing a three-year deal. 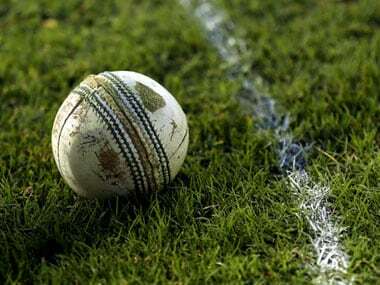 The BCCI's technical committee, headed by former India captain Sourav Ganguly, decided to have all Ranji matches from the coming season at neutral venues while inter-zonal system of the Duleep Trophy will be replaced by four all-India level teams picked by the selection panel. 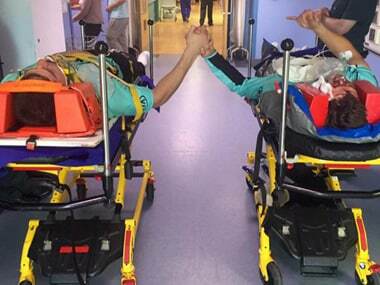 Australia's Moises Henriques and Surrey team-mate Rory Burns were said to be in "decent shape" Monday following their sickening collision when they ran into each other trying to take a catch in a county match.